I connected strongly with Take Care, and recently I started listening to Nothing Was The Same from start to finish. This album, and Drake in general seem comfortable in their own skin. Its got remarkable atmosphere, a solid range of intensity throughout the tracklist and a confident attitude. The execution of melody, song structure and sonic quality are precise, representing greatness in my eyes. I can feel that Drake believes in himself, and I like the way he encourages his crew and city of Toronto. Production on the album was handled mainly by Noah “40” Shebib with additional support from Hudson Mohawke, Nineteen85, Jake One, Mike Zombie, Detail, DJ Dahi, Chilly Gonzales, Majid Jordan, Boi-1da, Allen Ritter, Sampha, Jordan Evans, and the man himself, Drake. My other favorite tracks from NWTS are “Furthest Thing”, “From Time (Feat. Jhene Aiko)”, “Wu-Tang Forever” and “Connect”. I should take notes from Drake. I like how he has fully embraced his role as an artist. In his mind like with all of us, there are pieces missing, voids to be filled, but the choice of what to focus on is ours. Appreciate where you are, and utilize your position to its fullest potential. 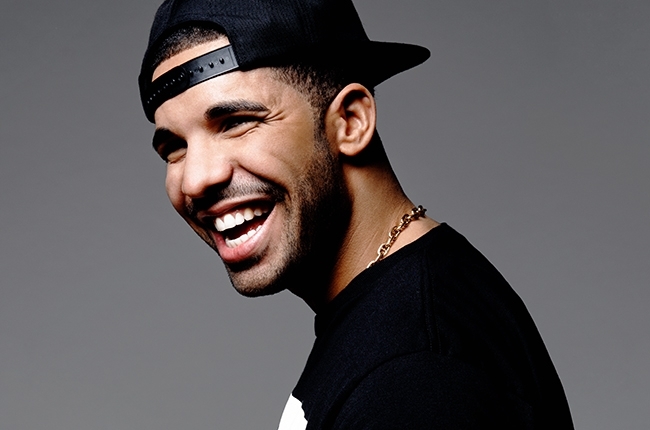 Drake turned 27 yesterday, October 24th 2013.